This is so cute and so beautiful! I love the colours and the focus. so cute, technically a great photo too! This is neat! Coloring and lighting is really good. I like it. Aww I have one of these! They're so cute! this is awesome, I love the flowers and figures, just great! Adorable cuteys...lovely color tone also. lovely friend. pang post card. Oh I love this.. awesome shot!! thanks tracy and faerie.... just want to share this other photo of my "momoko"
cute little compostion and great poem/saying!!! Jaydee, you can add this to the simplicity theme! it's so beautiful! So pretty, nice bachground and great composition. 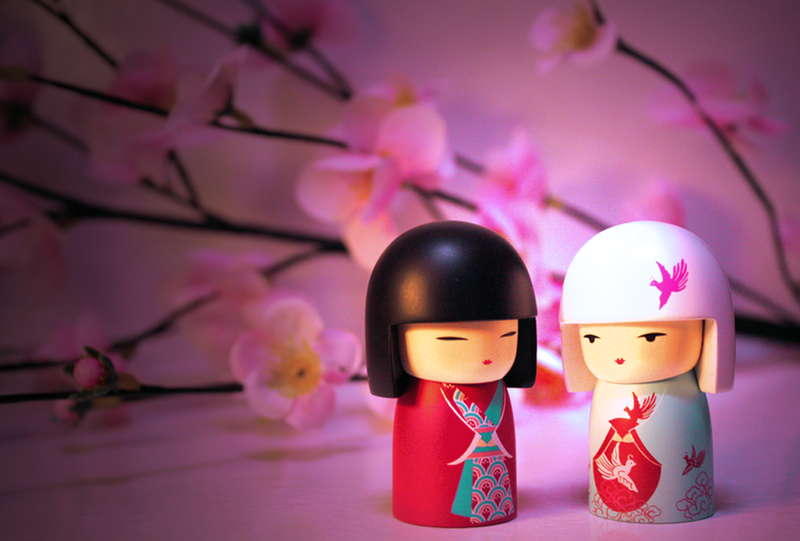 love these little dollies =) so cute!!! love the background in this photo as well...great job! Ooooh didn't you photograoh this beautifully! This looks like it could easily be a page in an advertisement in Japan...you did this well, and the poem with it is very sentimental. Nice!